Utah is a great state to prospect for gold! 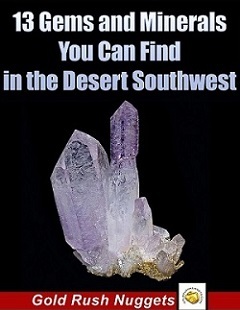 Our new 27-page eBook helps you learn where to go look for it! 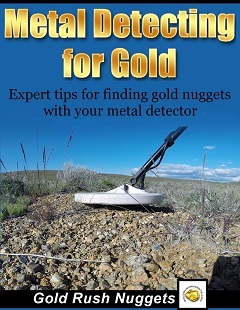 This eBook is a great resource for any prospector. Utah doesn't get as much attention for prospecting compared to many other western states, but there are still many areas that you can find gold in the mountains and streams. All that is required is a willingness to put in the time and effort needed to find undiscovered gold deposits! Utah is a HUGE state with ample areas that will still produce gold. And the mining districts that were productive 150 years ago will still produce gold today. Learning about these rich gold mining areas is still the best way to find places where you can find it today! The old-timers didn't get it all! Are you serious about finding gold in Utah? Utah Gold! - A Guide to Prospecting in the State of Utah - 27-page eBook about where to finding gold in Utah. Utah Gold! 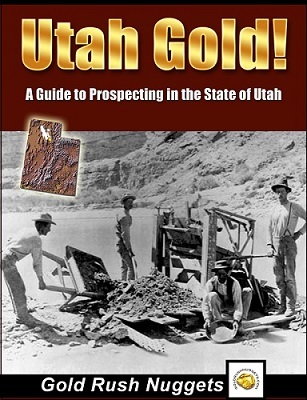 A Guide to Prospecting in Utah - 27-page eBook about gold prospecting in the state of Utah. Start Finding Gold! 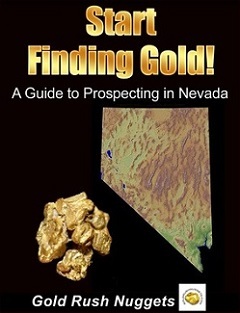 A Guide to Prospecting in Nevada - 38-page eBook about where to finding gold throughout the state of Nevada. 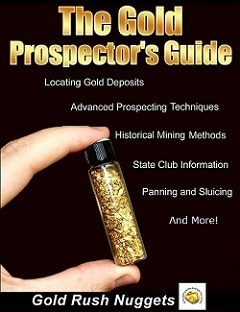 Utah prospectors should venture west to Nevada, as more gold has been found in Nevada than any other state in the U.S.! 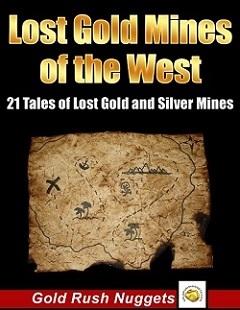 *The Start Finding Gold eBooks are automatically be emailed to you as a printable PDF after purchase. No waiting and no shipping charges. * This content of our eBooks are for informational purposes only. It is each individual�s responsibility to ensure that they are in an area that is legally open to prospecting.